Laying the foundation down is the first step in our life enhancement protocol. 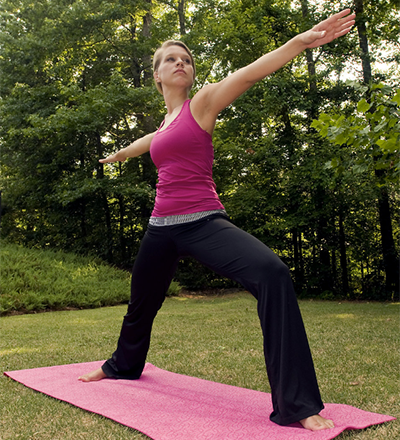 These basic principals of health help encourage better healing. The best delivery method of Vitamins and Minerals into your body. 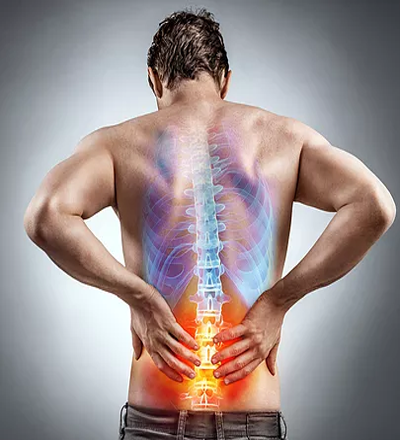 Lets find the root cause of your pain and get you back to living again! A peptide is a short chain of amino acids that are linked together, and act as messengers in the body. They are formed in a sterile laboratory and are created to promote natural physiological processes. They bind to receptors on the cell surface and tell other cells and molecules what to do. To date, over 7,000 naturally-occurring peptides have been identified. 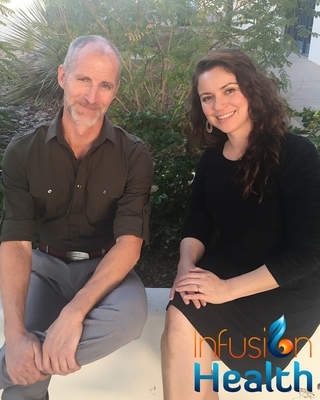 Naturopathic Doctors at Infusion Health IV Lounge are trained to look at the whole person, not just the disease. What starts the healing process is the trust and relationship between doctor and patient. Being connected with a doctor is lost in todays traditional medical model. We cannot tell you how many people in our physical office love the fact that we take the time to listen to their concerns. 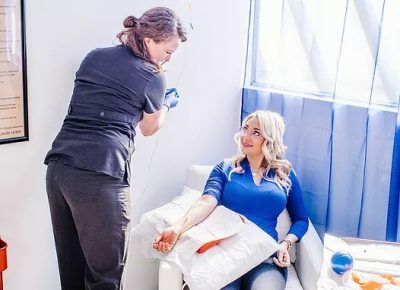 Born from the need to fill the disconnect between patient and doctor, Infusion Health is here to make a difference in how medicine can be practiced. 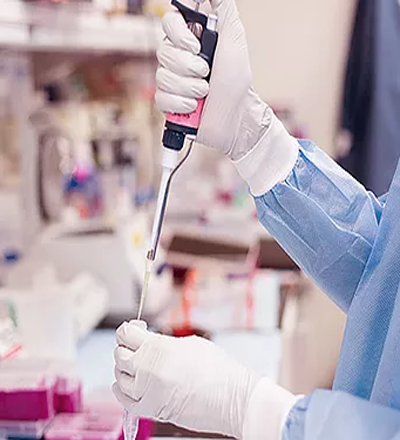 The doctors of Infusion Health supply great service for specific needs that can be accomplished in the office or by the innovation of communication technology. You get the same ONE on ONE care in the comfort of your own home. Proper testing is key to a proper treatment. Allow us to make sure your tests are thorough and cost effective. Testing made easy for you through professional labs and convenience for your busy schedule. Infusion Health IV Lounge offers a variety of laboratory testing services. Testing made easy for you through professional labs and convenience for your busy schedule. 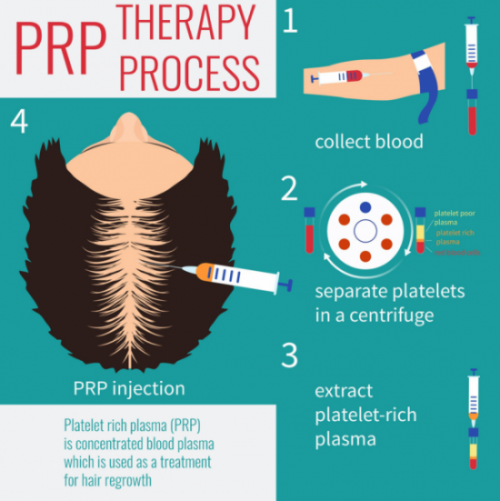 Grow Your Own Hair Back Naturally with Platelet Rich Plasma Injections for Men & Women. 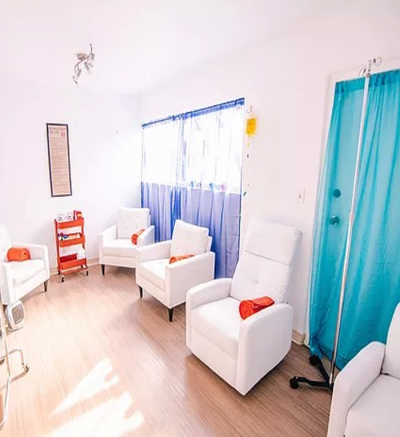 Infusion Health IV Lounge is a Integrative Clinic located in Tucson, Arizona and Turlock, California. Offering Life Enhancement Medicine to those in both Pima County, Arizona and Stanislaus County, California; but also offers TeleMedicine to those unable to leave their home but are in need of a professional medical consultation. 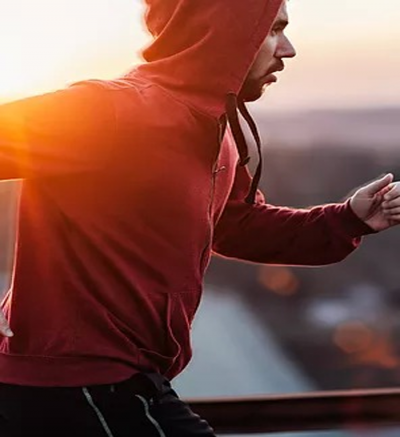 Infusion Health also offers a full IV Lounge to the public to enhance health, build the immune system, strengthen the sports enthusiast and so much more. Don’t have a lot of time on your hands? Join us in our Revitalize and Rejuvenate “RnR Bar” to replenish and nourish your cells with our vitamin and mineral injections. 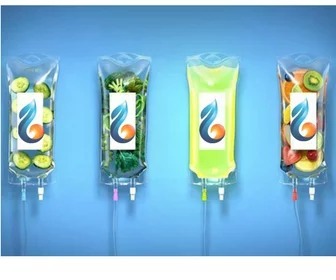 One of the principal advantages of intravenous therapy is that nutrients are infused right into the bloodstream. 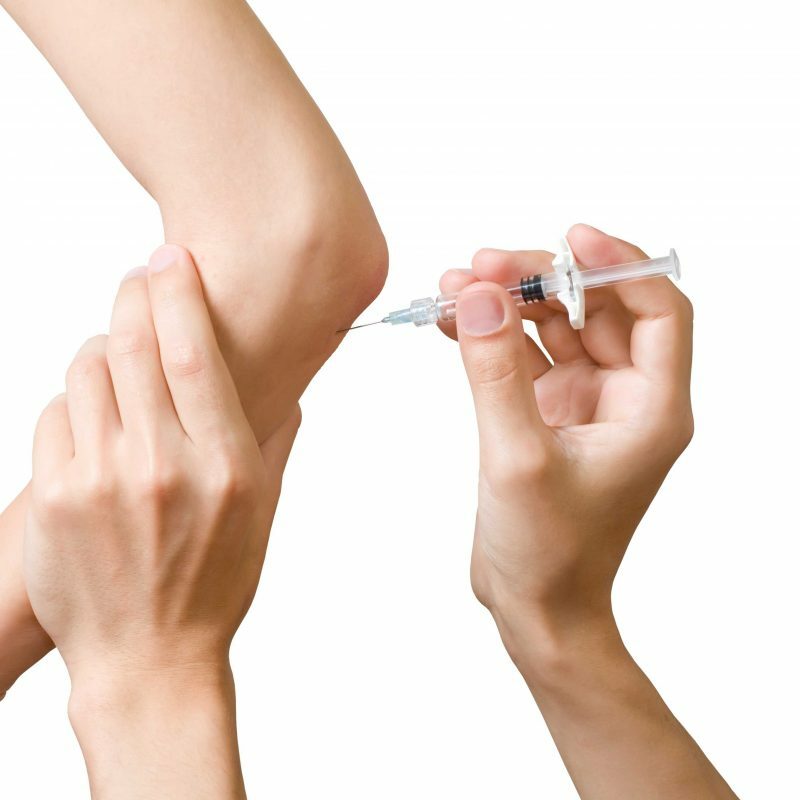 Intravenous treatments as a result are exceptionally effective simply because they circumvent concerns with oral administration, which includes abdomen upset, absorption troubles, and reduction of potency. 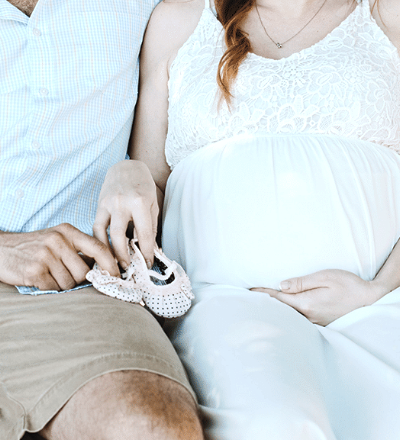 In addition, considering that the nutrients are infused straight into the bloodstream and stays away from the gastrointestinal system, large doses can be administered without having gastrointestinal side effects which can restrict dosing. An excellent instance of this is vitamin C, which can only be taken in reasonably modest amounts orally prior to triggering stomach upset. In contrast, extremely large doses of vitamin C, which can be quite advantageous for the immune system, can be administered safely and with no stomach side effects with an intravenous delivery option. Take your hydration to the next level with our Membership Program. Naturopathic medicine is a system that uses natural remedies to help the body heal itself. It embraces many therapies, including herbs, massage, acupuncture, exercise, and nutritional counseling. The goal of naturopathic medicine is to treat the whole person — that means mind, body, and spirit. It also aims to heal the root causes of an illness — not just stop the symptoms. Get updates to our blog and health tips sent directly to your email.